Villa Eleonora a family villa holiday in Cefalù, Sicily. 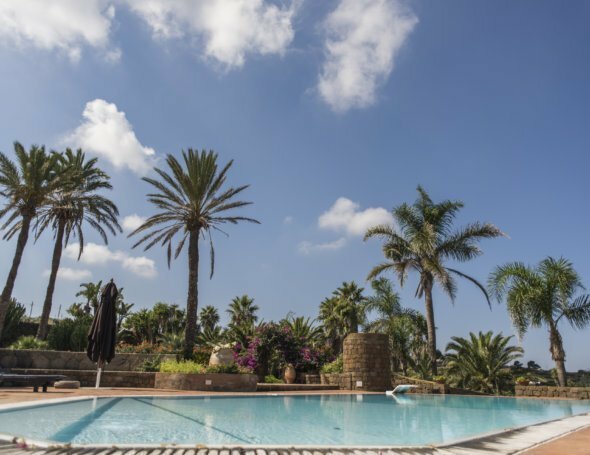 Villa Eleonora offers the complete package, combining a great location close to town, a private swimming pool and a brilliant large garden. You can walk or drive in the nearest village (Lascari) around 5-10 minutes to pick up your fresh bread from the bakery. If you’ve got little ones in tow it might be sensible to take the car so they can save their energy for playing on Cefalu’s three lovely Acqua Park or beach: sand or pebbles, the choice is yours. The beaches are gently shelving, and popular with windsurfers, with equipment hire and tuition available if you’re inspired to have a go. Teens are welcome in the handful of low-key bars, which are sufficiently close for peace of mind but far enough away not to disturb your evening on the terrace. And once you’ve properly relaxed into the gentle pace of Sicilian life and feel ready to explore, this is a lovely spot from which to discover the more traditional inland villages of the Madonie Park, such as Gratteri and Castelbuono. Fully equipped kitchen includes full cooker, microwave, coffee machine, fridge-freezer, dishwasher. 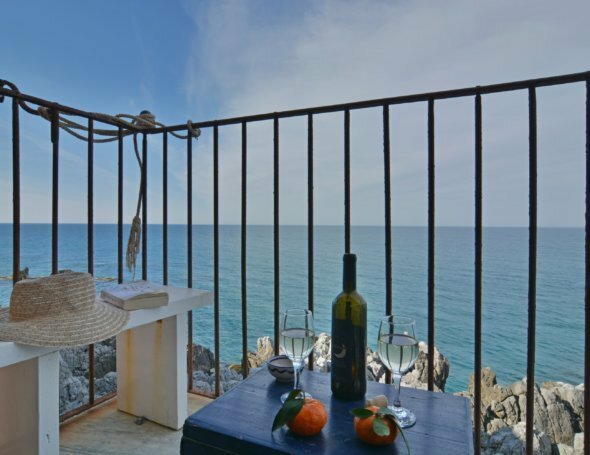 As Villa Eleonora is newly available for rental, there are no guest comments to date. Massimo Villas team member, (Angelo), has visited the property and is happy to answer any queries.